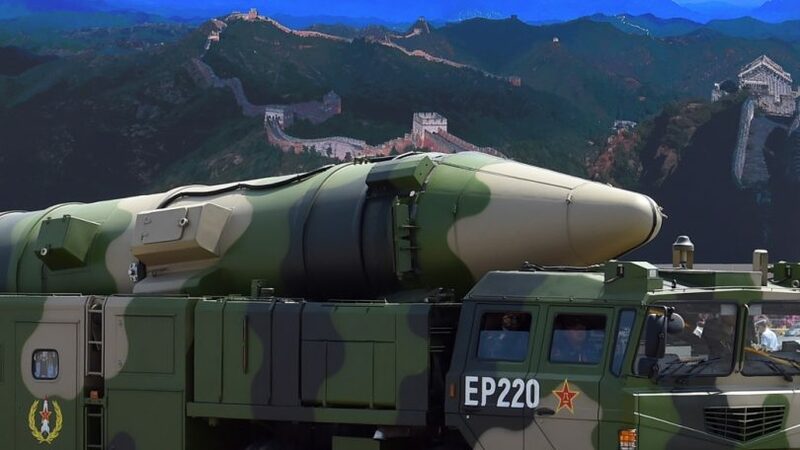 This study is a major expansion and revision of a previous Burke Chair study that examines the changes taking place in Chinese nuclear delivery needs and their impact on China’s stockpiles of nuclear weapons and weapons designs. It drew on a wide range of official open-source reporting, as well as a range of outside sources, including the Federation of American Scientists, Arms Control Association, IISS, SIPRI and analysts like Hans M. Kristensen and Robert Norris to examine these developments. The original study argued that a focus on China’s expanding global influence, conventional forces, missile forces, emerging ASAT and cyber capabilities – and role in the South China Sea – had led much of the analysis of Chinese military developments to ignore the key uncertainties surrounding its stockpile of nuclear weapons, and the fact that China is developing all the elements of a far more advanced strategic nuclear Triad – along with improved theater delivery system and missile defenses. It concluded that this lack of attention to the fundamental changes taking place in China’s nuclear forces had several explanations. They were partly the result of the fact that the other symbols of China’s emergence as superpower – like the situation in the South China Sea – were far more visible and seen as far more urgent. They were partly the result of the fact that China was slow to expand its nuclear missile forces and create a real Triad. And, partly a result of the fact that past estimates of its total holdings of nuclear weapons were so low – roughly at the level of British and French forces – and far below the levels held by the United States and Russia. This expanded version of the study focuses on the interactions between the improvements in Chinese nuclear forces and those taking place in U.S. and Russian nuclear forces. Rather than focusing on current Chinese nuclear developments, it summarizes the major changes taking place in U.S. nuclear forces as a result of the Nuclear Posture Review, and the changes taking place in Russian forces as reported in open-source material and by President Putin. 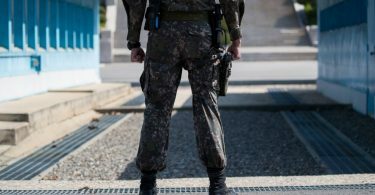 The study now indicates how China’s emerging nuclear forces may be driven by the major changes that are taking place in U.S. and Russian nuclear forces. It shows that the period of comparatively low nuclear tension between the U.S. and Russia that occurred after 1992 began to end in 2014. Since then, both countries have gradually moved away from mutual efforts to reduce nuclear weapons and forces. Both the U.S. and Russia have announced major nuclear weapons and delivery system modernization programs that impact every element of their triads of ICBMs, SLBM, and air-delivered weapons – as well as the ability to use lower-yield nuclear weapons against theater military targets. When the recent developments in U.S. and Russian nuclear forces are compared to recent official U.S. reporting on China’s nuclear delivery systems, they indicate that what used to be a U.S-Russian strategic and theater nuclear arms race is becoming a contest between three superpowers and not just two. Over the next decade, the emergence of far more capable Chinese nuclear forces will be driven by the changes in U.S. and Russian forces, and fundamentally reshape the nuclear balance, arms control, and the risks of actual nuclear warfare between three competing nuclear superpowers.